Our caregivers provide assistance with home activities and general daily help and take great care of your loved ones — with integrity, honor and respectability. Caretech is always looking for individuals who have a passion for helping others. If you have experience as a caregiver or companion, we invite you to join the Caretech team. A child with disabilities, a disabled teenager, a senior recovering from a stroke or injury — sometimes our family members need help with the simple things in life, like dressing, grocery shopping, meal preparation, doing the laundry, and even bathing. 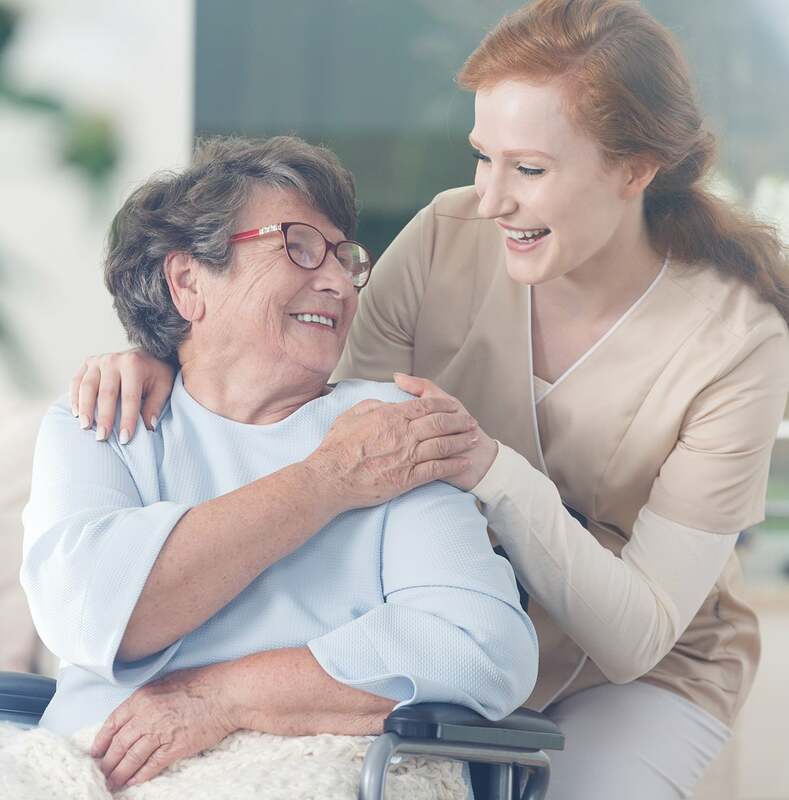 Since 1999, Caretech has provided welcome relief for caregivers, families and seniors, offering non-medical assistance and supplemental care — enabling loved ones to remain in the comfort of their home, instead of moving to a nursing or assisted living facility, or institution. Caretech is a family owned company with years of experience helping people in the community. Since 1999, we’ve been committed to quality care — and it shows in our accolades. At your loved one’s home, always at your service. Caretech takes great care of your loved ones — with integrity, honor and respectability. Our caregivers provide assistance with home activities and general daily help, and are matched with a quality caregiver according to schedule and duties. We strive to place a permanent caregiver to ensure familiarity of care . Of course, you’re welcome to interview caregivers before services begin.